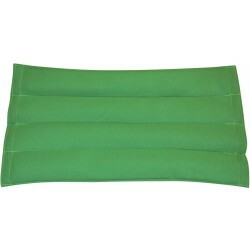 Thanks to their deep pressure input, weighted Lap Pads help children to calm and organize themselves in a seated position. 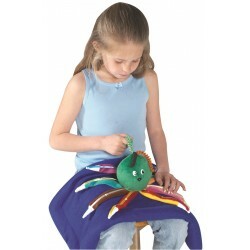 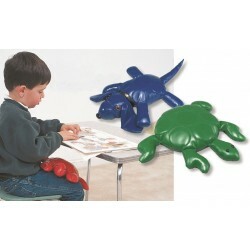 Lap Pads also encourage focus, attention and concentration. 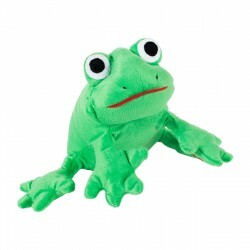 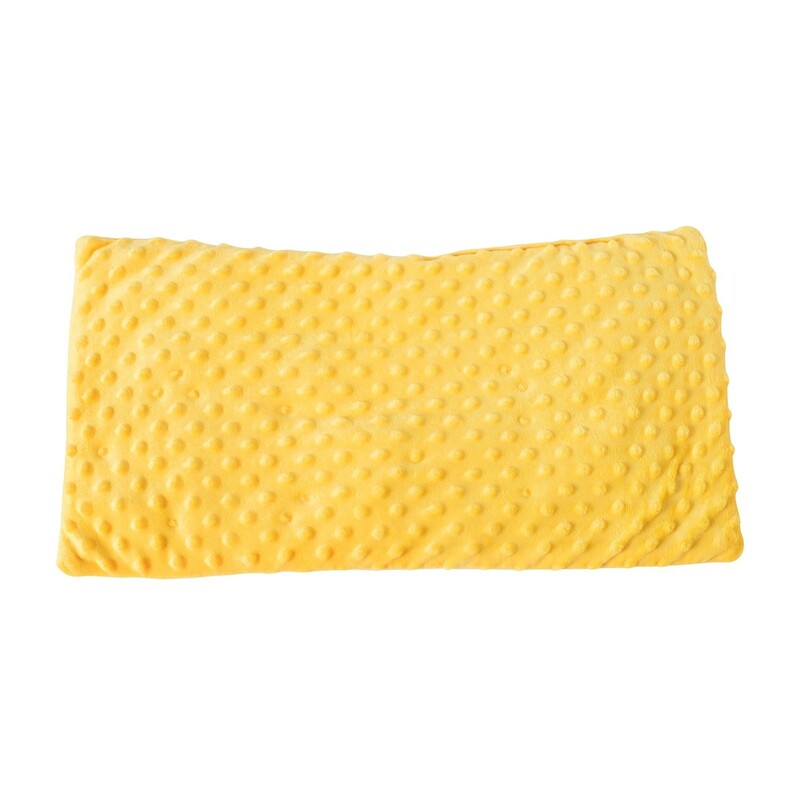 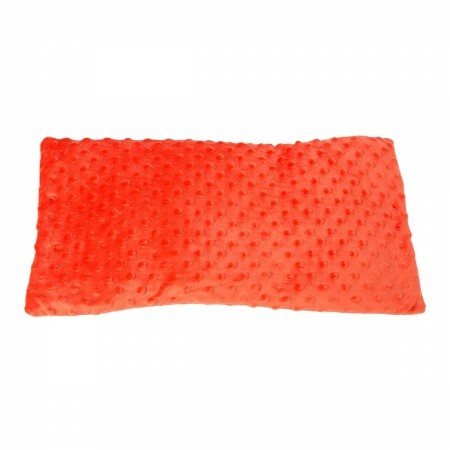 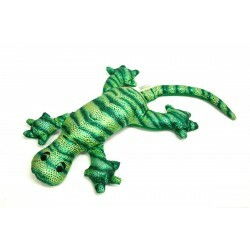 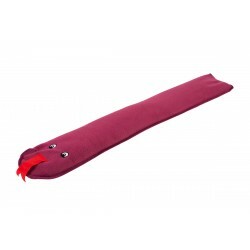 The irresistibly soft cover with dots provides tactile stimulation. Use under adult supervision.